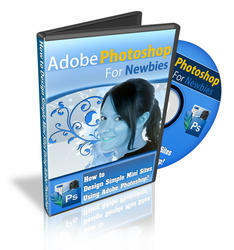 Adobe Gamma is a Windows software utility (included with Photoshop CS2) that you can use to calibrate your monitor and to create a profile that your computer will use. The Mac version of Adobe Gamma was available with previous versions of Photoshop and is no longer included with Photoshop CS2. Instead, Mac users can use the Apple Display Calibrator Assistant found in the System Preferences folder. For best results, let your monitor warm up for 30 minutes before you start any calibration procedure. 1. Open the Windows Control Panel by clicking StartOControl Panel. 2. 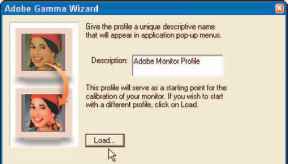 Open the Adobe Gamma Wizard. Double-click the Adobe Gamma icon located in the Windows Control Panel (shown in Figure 3-9) to start Gamma. 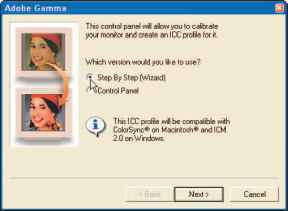 Figure 3-9: The Windows Control Panel and Adobe Gamma icon. 3. Choose the Step-by-Step (Wizard) version (see Figure 3-10) and then click Next. You are asked to choose either the Step By Step (Wizard) method or the Control Panel method. 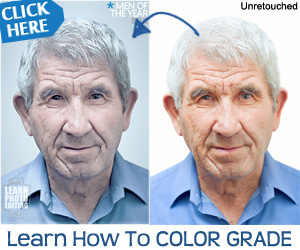 I recommend choosing the Step By Step method, as in Figure 3-10; it's a lot easier. Figure 3-10: Choose the Step By Step (Wizard) version. 4. Click Load (see Figure 3-11) to choose your monitor type, and then click Next. Figure 3-11: Click Load to choose your monitor type instead of the default setting. You are presented with the Open Monitor Profile window.